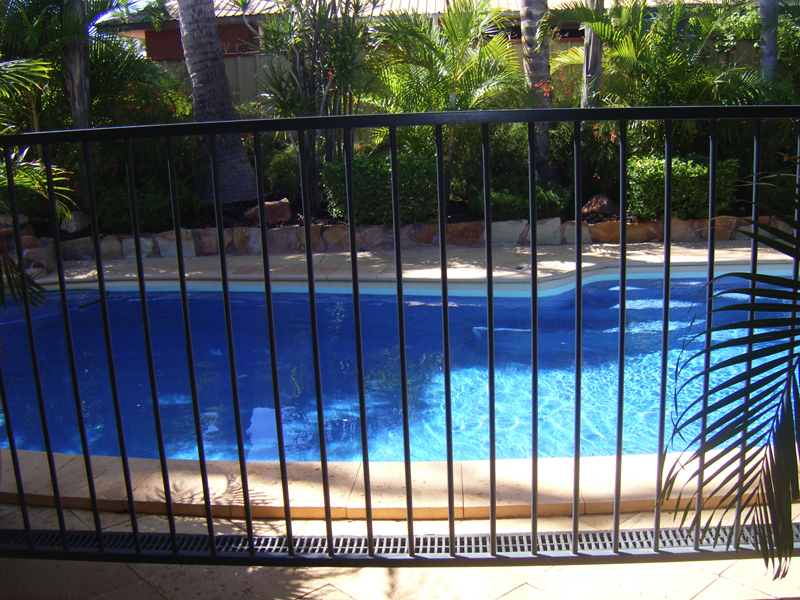 Menzies Contracting can design and install Pool fencing & Gates for your Swimming Pool or residential property in Karratha or Port Hedland. 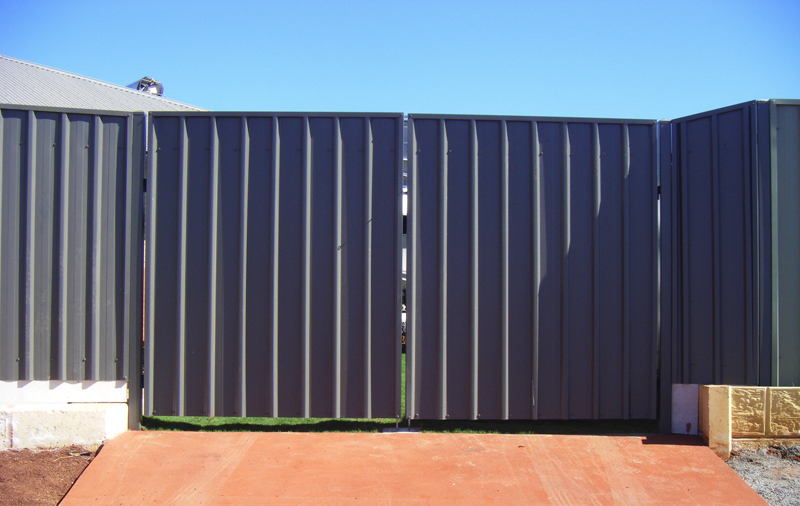 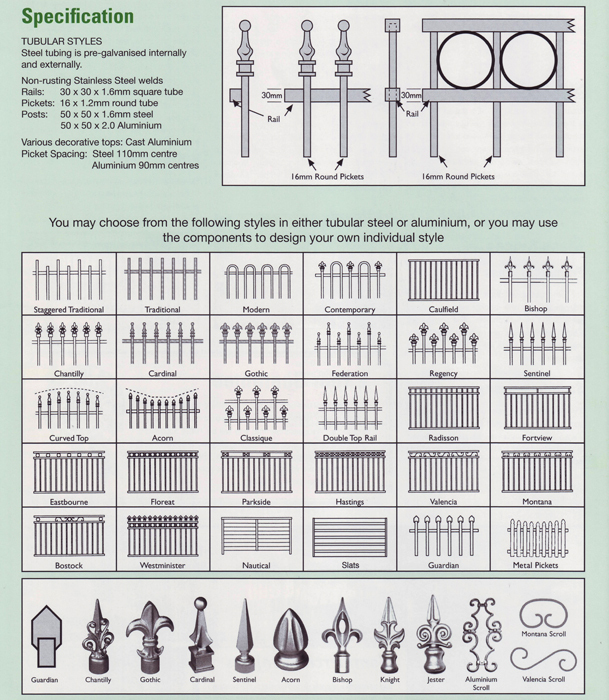 We are suppliers and installers of Fencemakers Pool fencing gates . 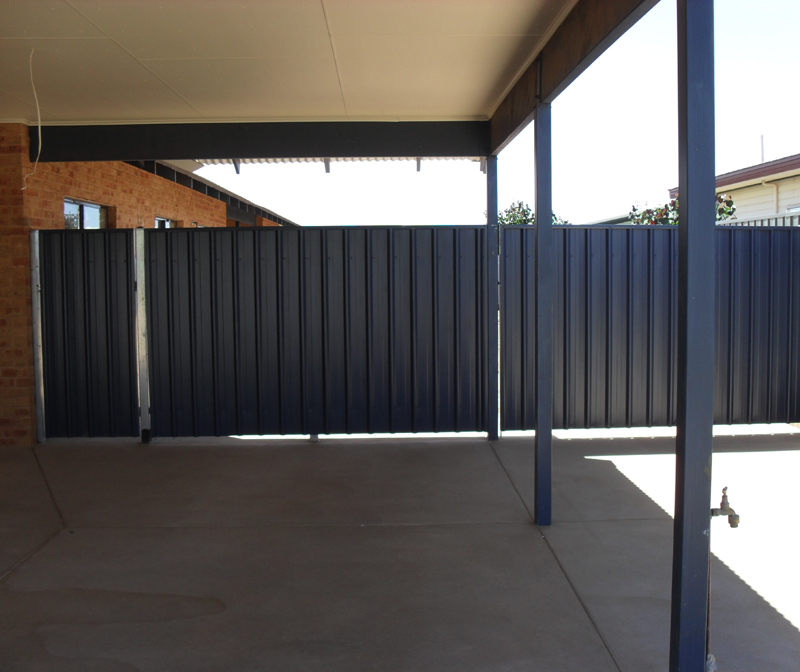 Pool Fencing Panels and Posts can be manufactured in Steel and Aluminium and Powder coated in any Colorbond colour. 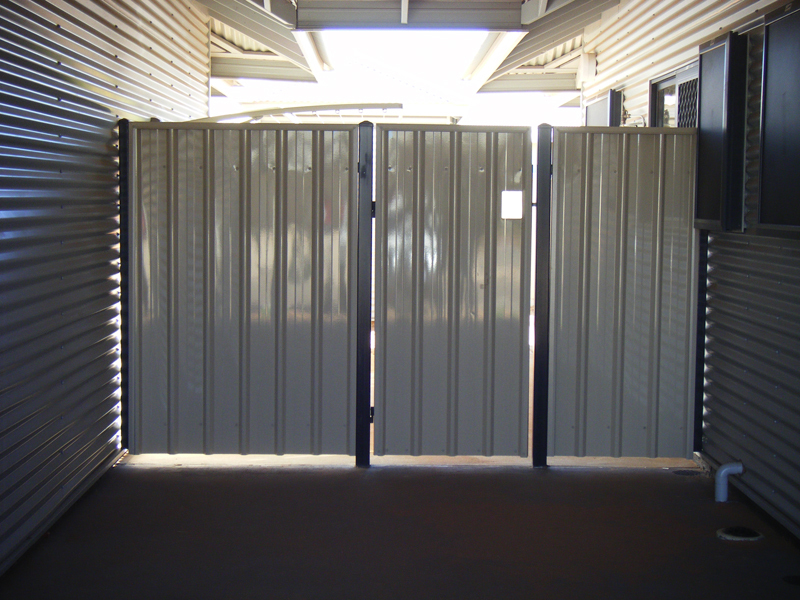 The Panels are available in 1200h – 1500h & 1800h. 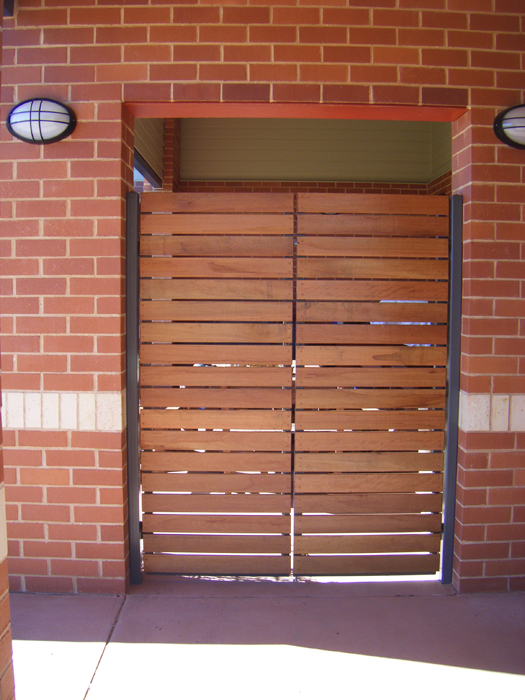 However, they can be constructed to suit any opening size. 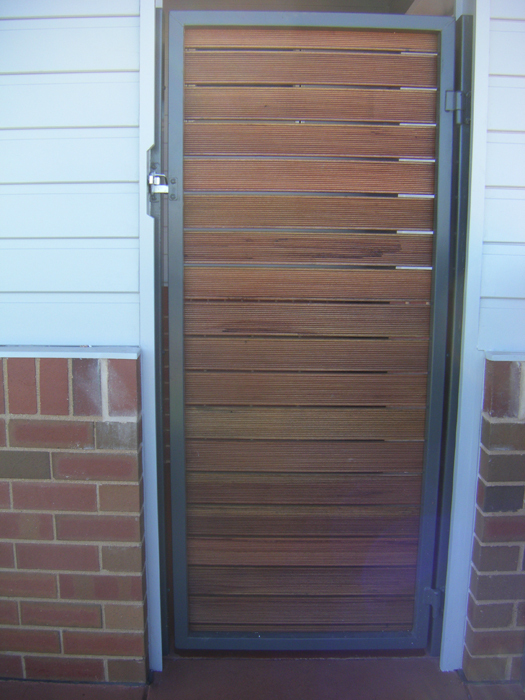 Gates are available for Sliding, Double and Single self closing applications . 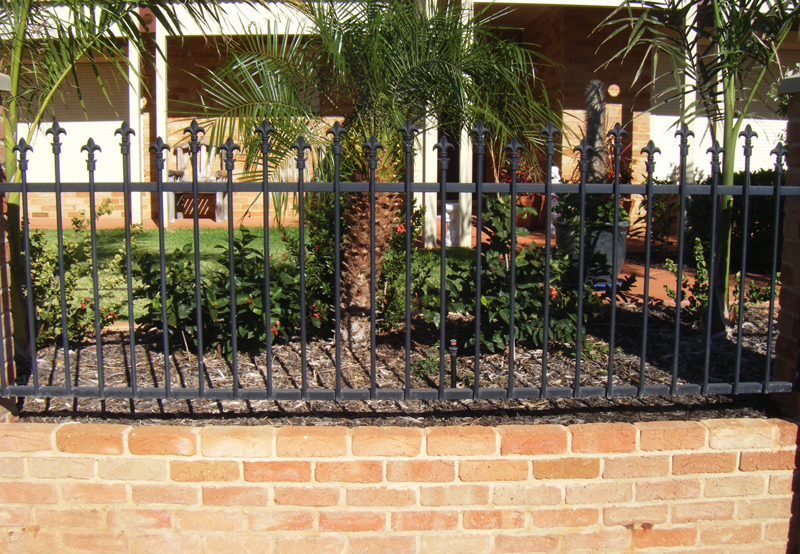 For further information on the product please click to the Fencemakers website.